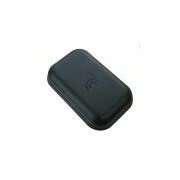 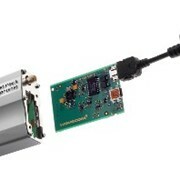 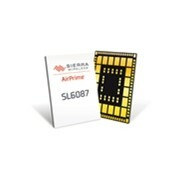 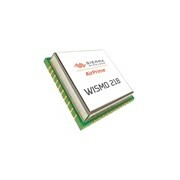 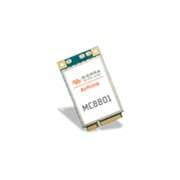 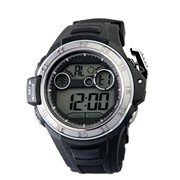 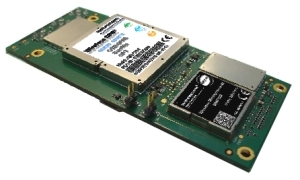 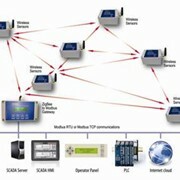 Formerly a Wavecom product, this Sierra Wireless programmable wireless CPU with the WMP100 Wireless Microprocessor ® at its core, combines cellular and satellite data connectivity together with GPS navigation. 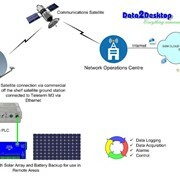 Enjoy the benefits of reliable information connectivity wherever you are by choosing a single device to provide cellular coverage and satellite data communications for when assets are out of cellular range. 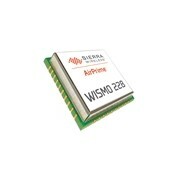 For more information on the Sierra Wireless Q52 Omni please click here.